Millions of people across the country are getting ready to lace up their sneakers to walk in support of breast cancer research and awareness. If you’re one of the millions gearing up for the Breast Cancer Walk, here are some ideas on how to prepare before you set out on your journey. Walking isn’t the most strenuous of exercises, but it’s still exercise and when you’re walking for miles, it takes training. 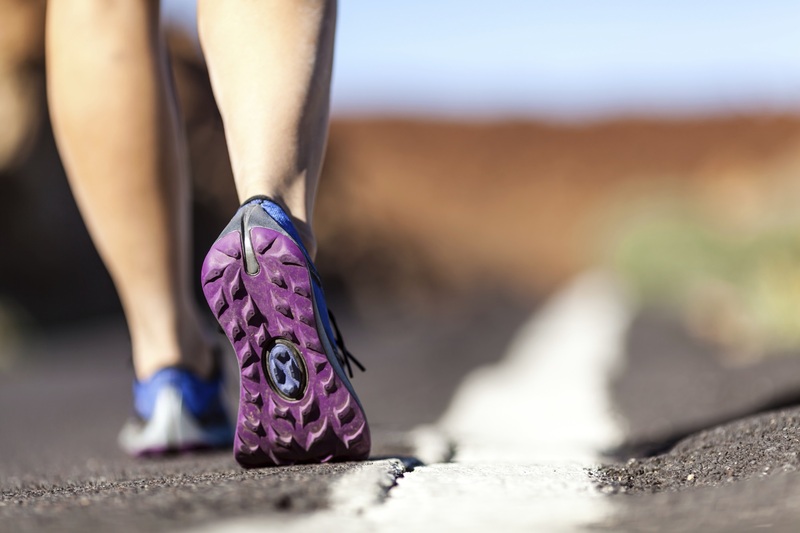 The amount of time you spend on training depends on the distance your charity walk is. Generally, you’ll want to walk 30 minutes five days a week, increasing the walk time by five minutes each week. Use a 13-mile training schedule as a guide for your training. Walk rain or shine during your training because you never know what the weather will be on the day of the big walk. Make sure you have shoes dedicated to walking. When you walk for exercise, you walk differently than you would doing errands or going to work and your shoes adapt to how you walk. This can reduce your risk of injury and blisters. Walk with a training group for some of your walks. 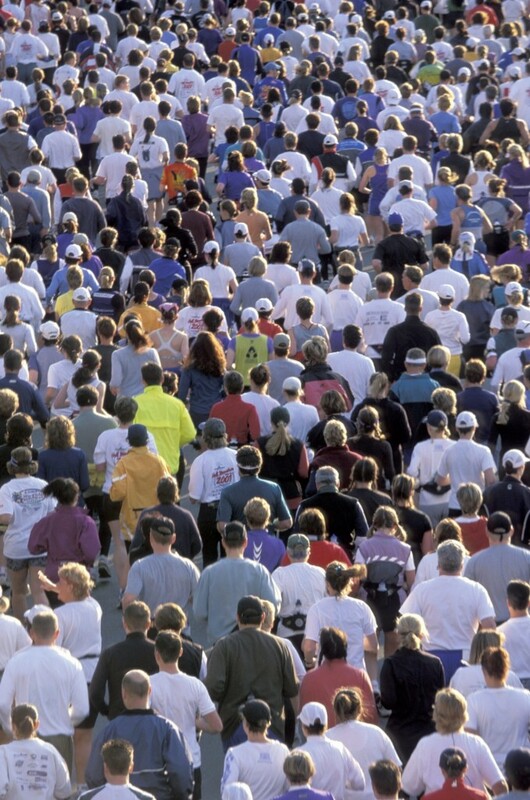 This can give you a chance to meet other people walking for your cause. Another way to stay motivated is by keeping a walking log or journal where you can track your progress. Wear moisture wicking clothes. Moisture wicking clothes draws moisture away from your body so your body can regulate its temperature based on the elements rather than moisture gathered on your body. Drink before you get thirsty and eat before you get hungry. Eat about 100 calories each hour you’re walking. Staying hydrated and energized can keep you going and you’ll feel less exhausted toward the end. Start slow. When the walk begins, the crowd can be big and hard to navigate. When the crowd thins out, start walking at a comfortable pace for you. Be aware and respectful of other walkers and volunteers. Walk only in designated areas. 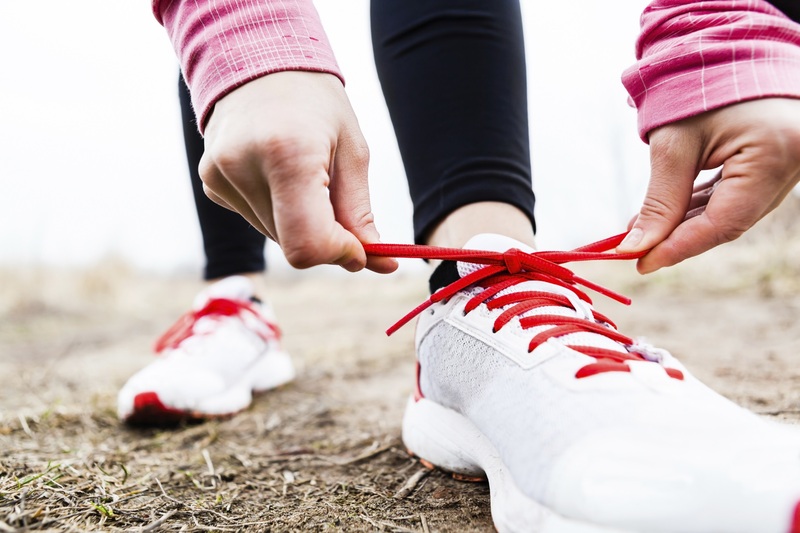 Now that you’ve completed the big Breast Cancer Walk, you’ve got a great base for an exercise regimen. Keep it up and start thinking about your next charity walk. Do good things for a good cause and do good things for yourself. I am going thru chemo now for breast cancer,was diagonosed Jan10.